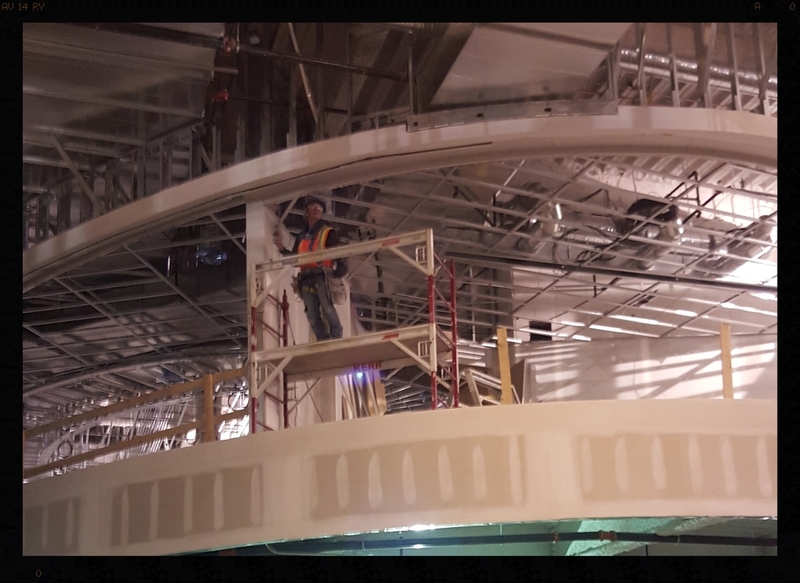 Edmonton Construction Projects | Kerr Interior Systems Ltd.
Kerr has been involved with many exciting projects such as: Gran Villa Casino, Sport Chek WEM, Health Sciences Association of Alberta, The Enjoy Centre in St.Albert, and Town Place Suites. KERR Interiors has proven their range of versatility on a number of commercial spaces, condominiums, industrial sites, and residential areas. Kerr supplied and installed the Load Bearing Steel Studs, Comslab, Interior Light Steel Framing, Drywall, Taping, and Acoustical Ceiling for the 75,000 sq.ft building.